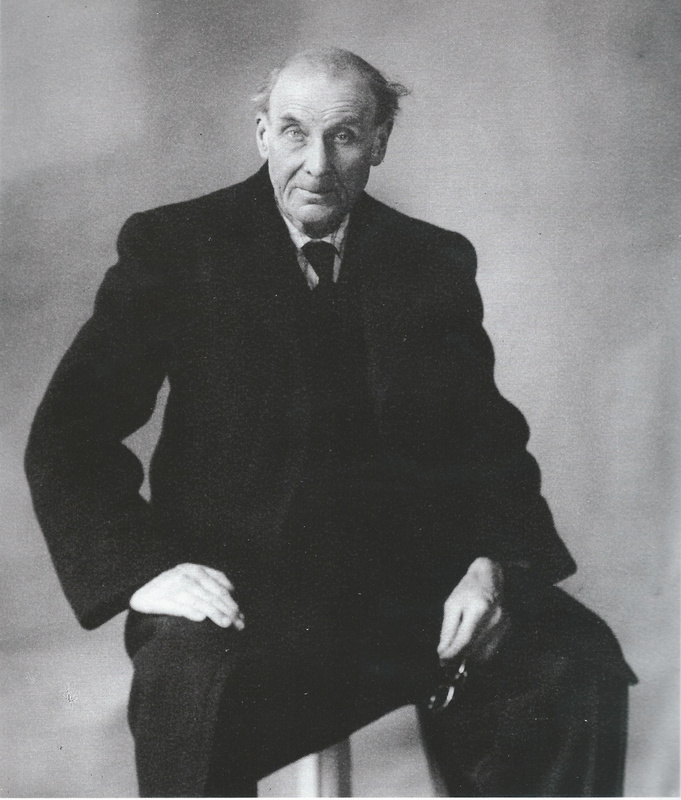 Eugène Atget (1857-1927) became a photographer from 1890 to 1927. Artist and self-taught, he first started as a travelling actor and then took painting without much success. When he started the photography, he was essentially taking pictures of landscapes, trees, various compositions to be used by painters. This is around 1897 that he assembled photos of the Old Paris in his first series titled “Picturesque Paris” showing old streets and traditional street trades. Then, he started an other series, “the Art in the old Paris”, with pictures of decorative wrought iron work - balconies and doors, door knockers, shop signs -, yards, staircases, churches and mansions interiors that he did mostly on special requests. In 1907, he captured the old central districts of Paris and the Bibliothèque Historique de Paris bought many other of his photographs. By 1910, he took over his Picturesque series and assembled thematic albums showing Parisian life, yards where rag pickers were living and working, fortifications, shop windows and wine bars (cabarets). After the first World War, he contacted the Beaux Arts to sell his collection of 2126 glass-plate negatives and other 2000 ones were acquired in 1927 after his death by the Parisian historical monuments museum. By the end of his life, he met Man Ray who was living rue Campagne-Première like him, and Man Ray's young American assistant, Berenice Abbott who visited him several times and made two portraits of him. When Atget died, she bought about 1800 glass-plates negatives and thousands of prints that she took with her when coming back to the US and used as a source of inspiration for her photos of New York. Thanks to Berenice Abbott, Eugene Atget will know a posthumous fame and this is from the US that the French will discover him later. His fame from the US has finally revealed the artistic qualities of this great photographer, far beyond the only documentary value that he could only acknowledge. Obviously at his time, he had to carry an extremely bulky and heavy photographic equipment when he was walking across Paris, while bus or metro transportation was limited. I imagine this lonely man, leaving his apartment rue Campagne-Première, early in the morning, to take advantage of the specific morning light, carrying a heavy load of his camera equipment and walking across Paris. Discovering places captured by Atget more than one hundred years ago and recomposing a ghostly world with the today world is an experience that rejoices me endlessly.